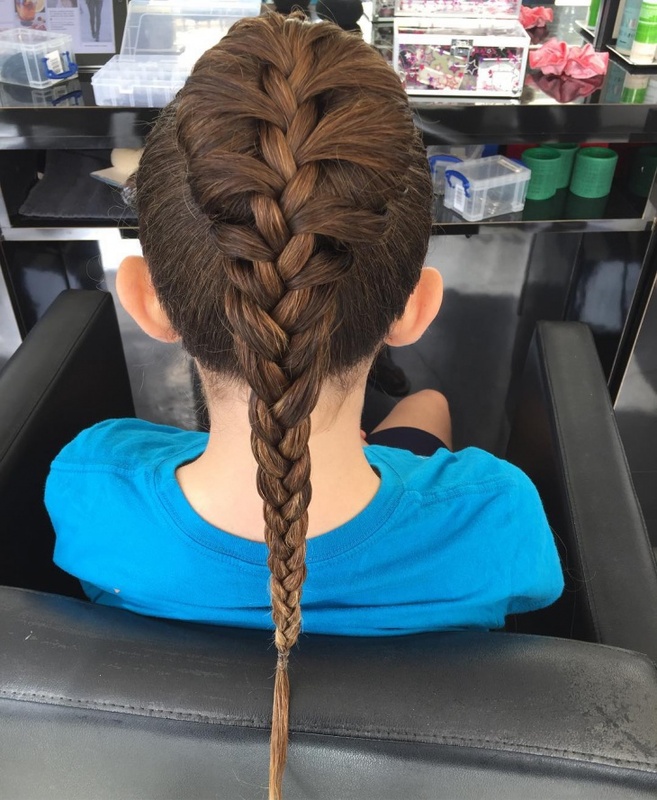 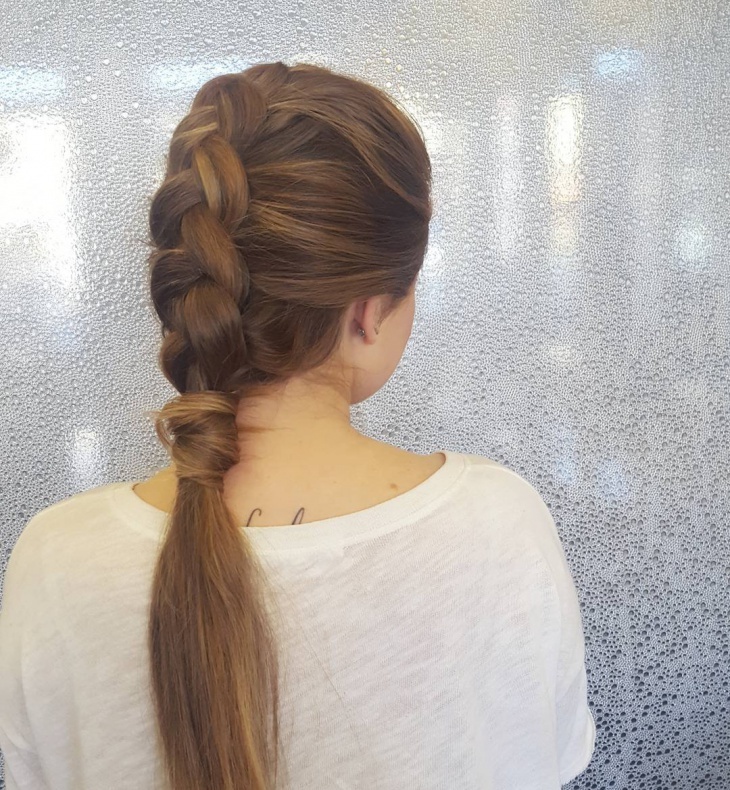 French braid is very much eye-catching and stunning by look. 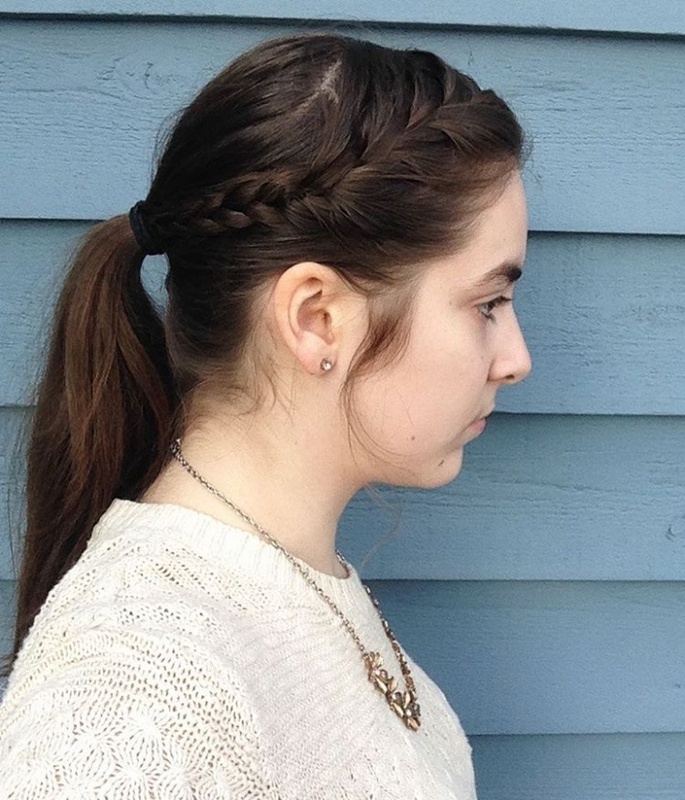 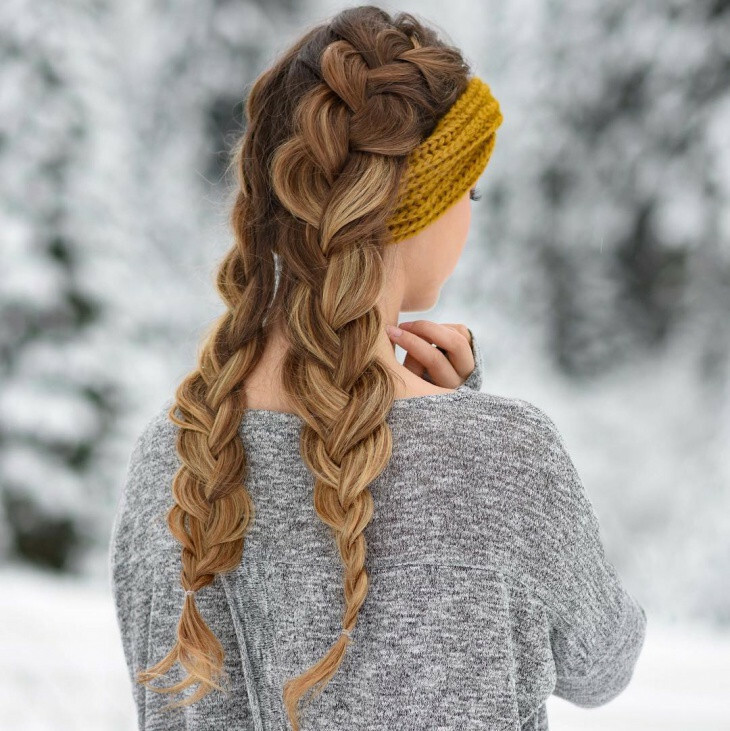 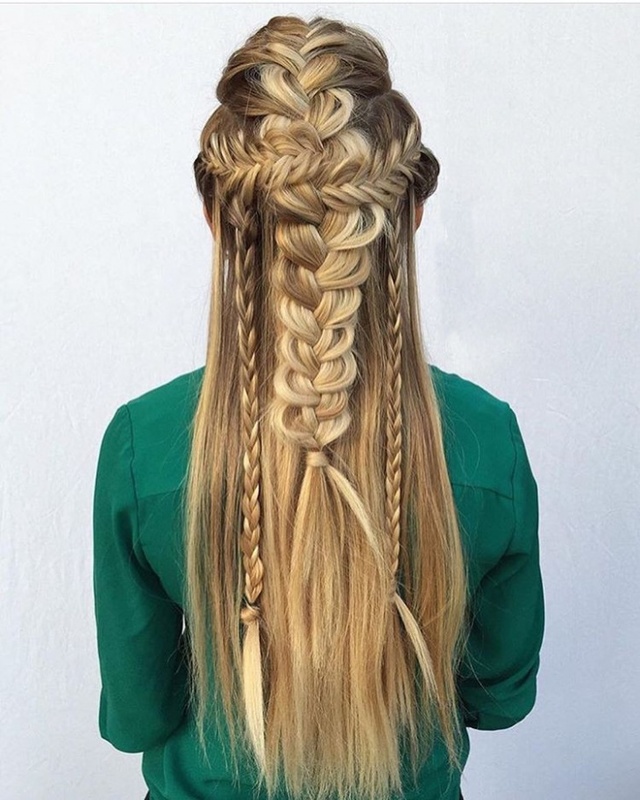 The very feminine braids never get out of the fashion trends. 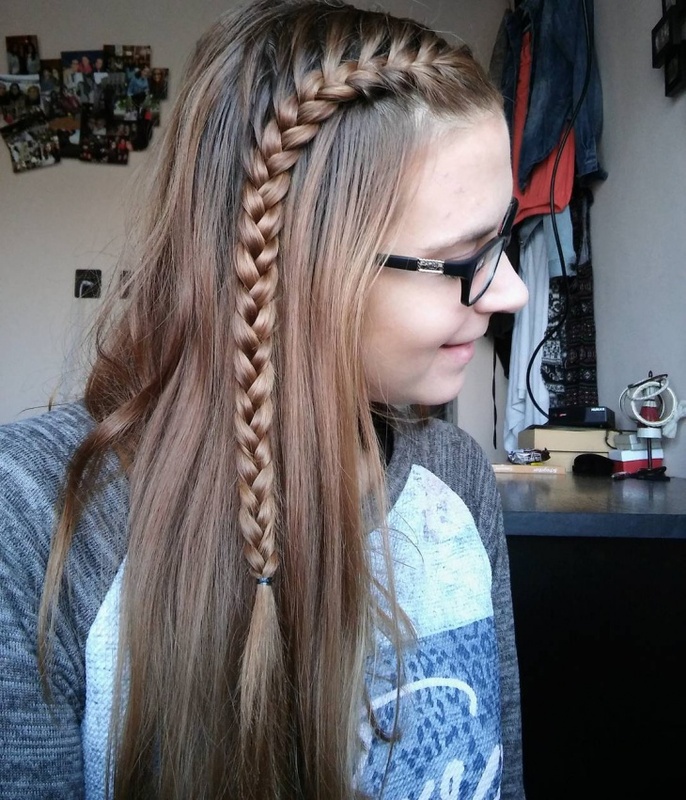 The popularity is getting higher and higher day by day due to the unique designs. 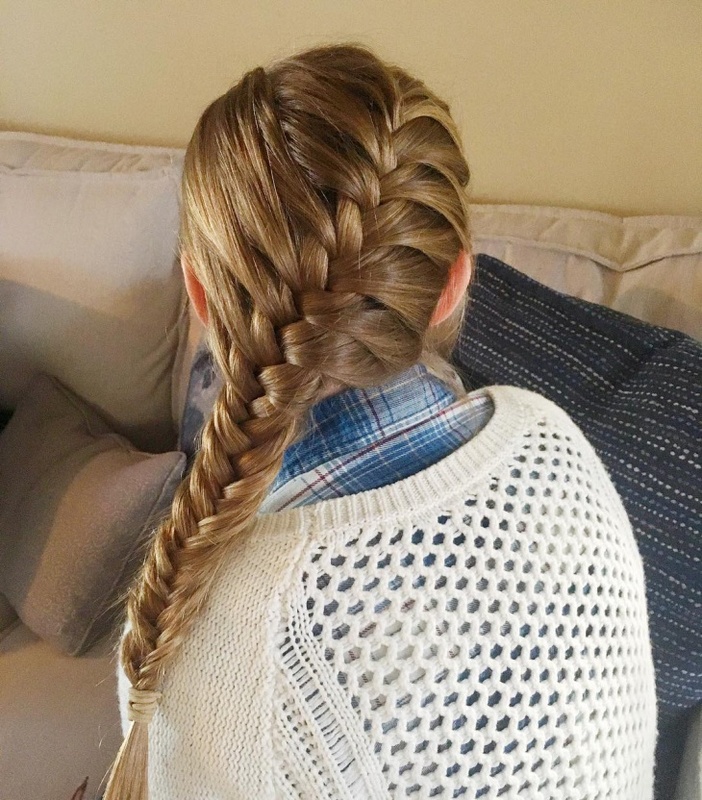 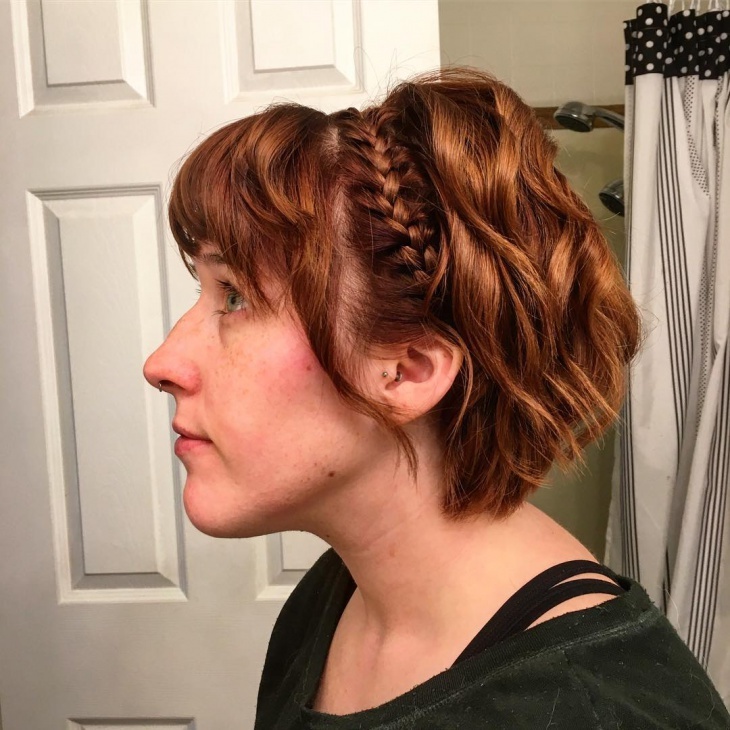 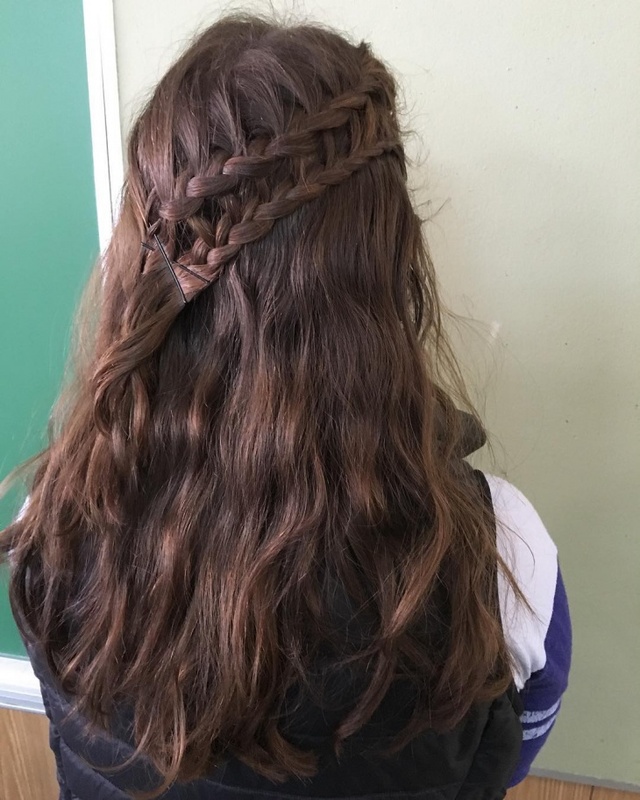 The chunky French braids, assembling French braid, waterfall French braid are few names which are highly in fashion trends.